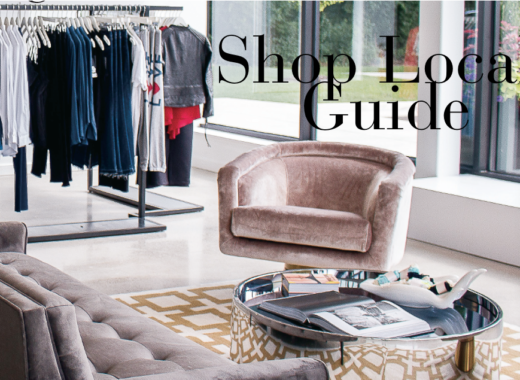 From fashionable finds, an Equinox membership and gifts for your pup, Mariana Keros shares her must-have list for December. The holiday season has arrived and dusted us all with magic. We’re filled with joy, anticipation, love and kindness. 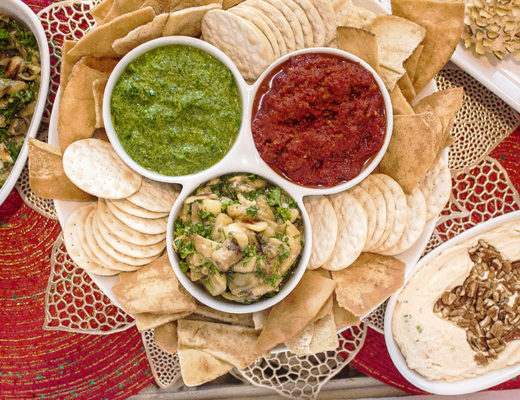 Thoughts of festive gatherings, family and friends, and all things celebratory delight our senses with excitement. My December list highlights this favorite time of year to inspire you to gift thoughtfully and celebrate wholeheartedly. As the winter wind blows, there’s nothing quite as desirable as a cozy coat to warm the chill. This season, the faux fur coat makes a statement and comes in a variety of styles and colors. 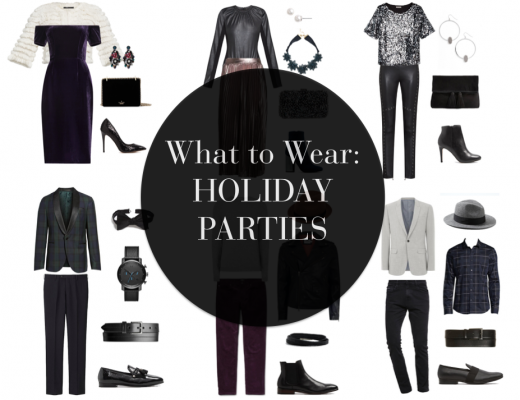 Worn with anything from jeans to party dresses, it’s the No. 1 topper. 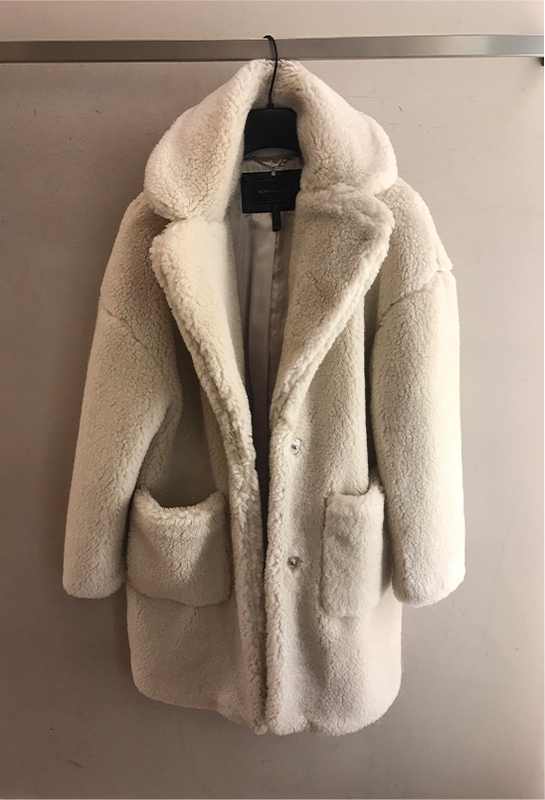 Faux Shearling, $338, BCBG at Somerset Collection, 2800 W. Big Beaver Road, Troy. 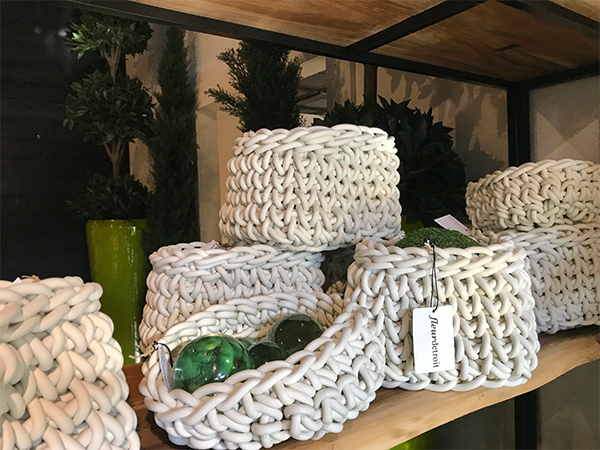 I just attended the holiday open house at my favorite destination for design inspiration, Fleurdetroit in Bloomfield Hills, and discovered these incredible baskets from Italy. Hand-knitted by Italian women, they come in different shapes and sizes. As a trend spotter, I’m always on the hunt for the newest, the coolest, the one of a kind. So for gift giving, Fleurdetroit is the spot. Side note: They just returned from their Paris buying trip where they scour the vintage markets — simply divine! Fleurdetroit, 1507 S. Old Telegraph Road, Bloomfield Hills. 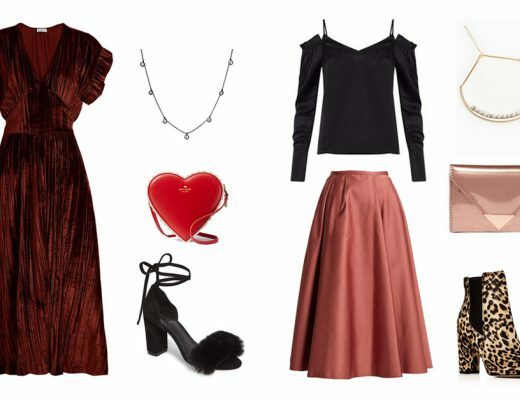 The runways this season were filled with leopard prints and python patterns in all variations, coats, blouses, dresses, skirts, handbags — you name it, they were definitely top of my trend must-have list. Since some consider these exotic prints to be somewhat bold, I suggest you dip your toe in this trend and start with a shoe or bootie to represent! 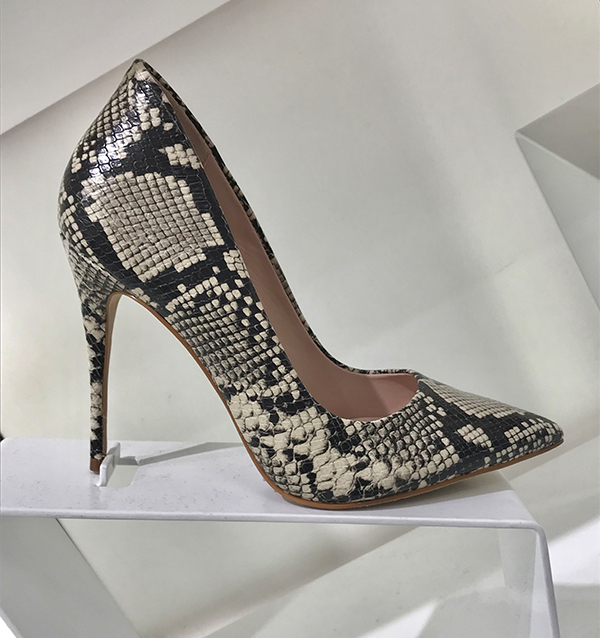 Python pump, $90, Aldo Shoes Somerset Collection, 2800 W. Big Beaver Road, Troy. 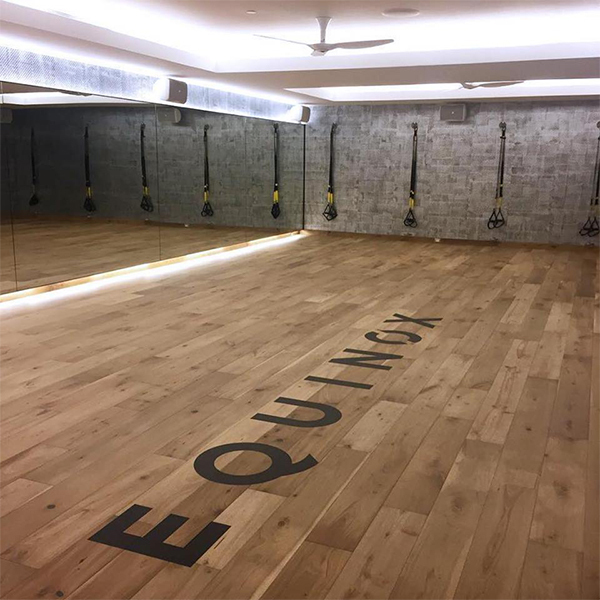 Give the gift of health this year with a membership to the new health club in Bloomfield Hills, Equinox. Their new space on Maple offers all things expected, but what I consider a notch up. It’s equal parts fitness club, social club and all things a healthy lifestyle should be. They hooked me with their Beyond Juice Bar. Equinox, 4065 W. Maple Road, Bloomfield Hills. 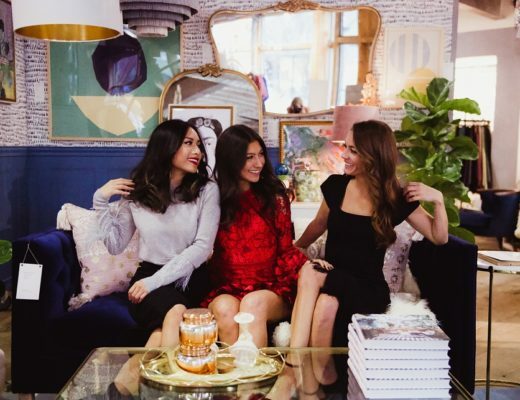 Curated gifting is an art, and this season one of my favorite websites Paula & Chlo is launching a new gift box assortment, just in time for the holidays. The proprietor Paula is passionate about every little detail and assorts the boxes with chic and unique treasures. Since Chlo is the name of her dog, naturally the pet boxes caught my attention. I couldn’t resist the Barkin’ (aka Hermés Birkin) purse toy! 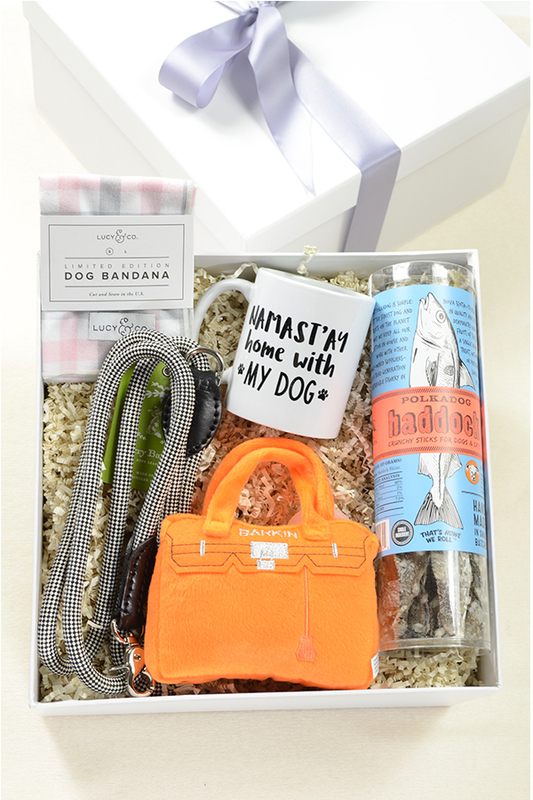 Haute Dog – Girl Gift Box, $150, paulaandchlo.com. 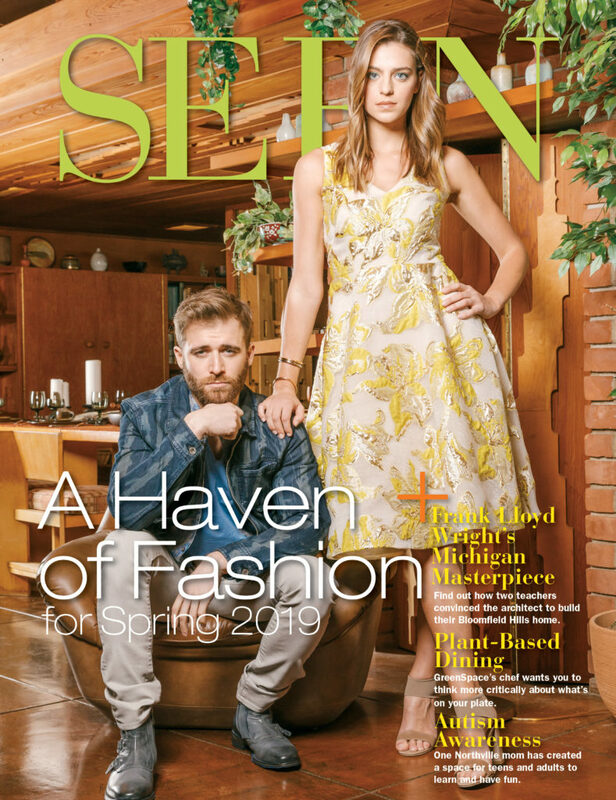 The term mad for plaid has once again graced the fashion pages. 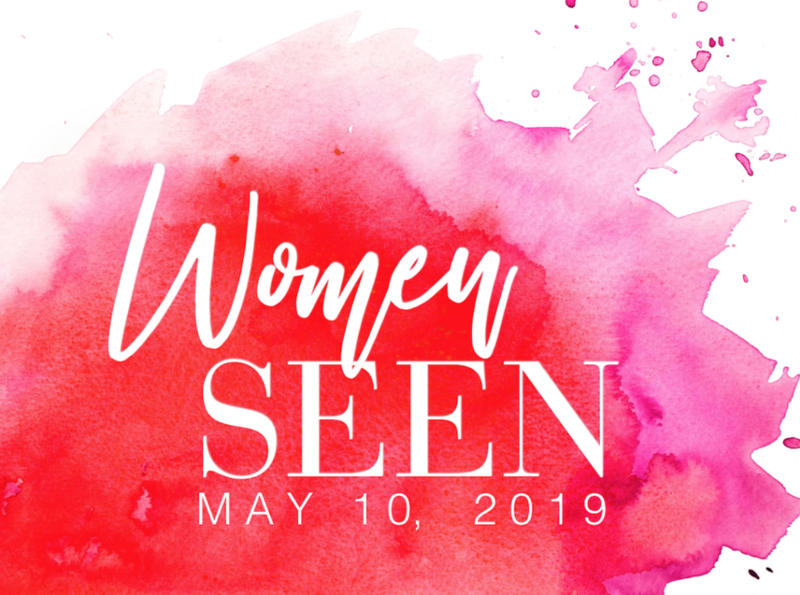 But this season, it’s not the traditional shirt or scarf that looks new, it’s the unexpected handbag, boot or party dress in that school girl pattern that stands out. 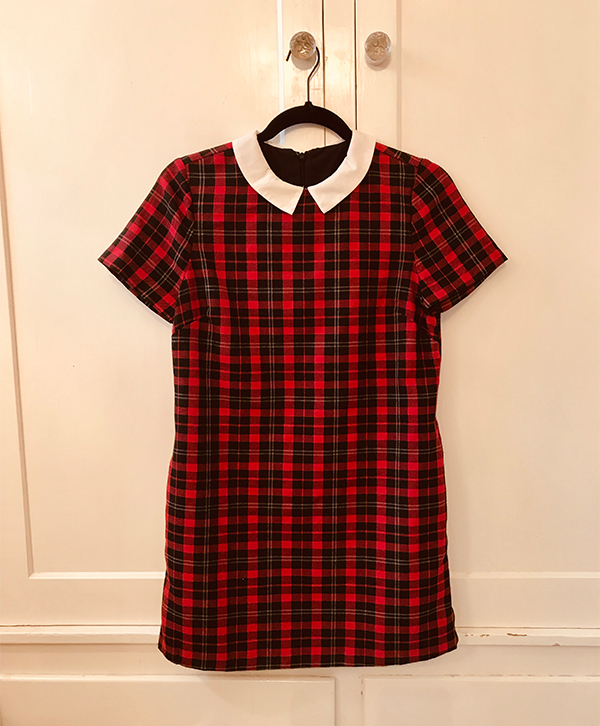 While the neighborhood boutiques and online fashion sites are filled with the look, I turned to local vintage shops for my find — a mini dress with a white collar. Worn with black tights and a hiking boot, it’s just what I was looking for. Regeneration Clothing, 126 E. 14 Mile Road, Clawson. Anyone who knows me knows I’m passionate about classic cinema, and on any given day or evening my TV is programmed to TCM. Since I’m sure I’m not alone, passes to the 10-year anniversary of the TCM Classic Film Festival in Hollywood this April would be ideal for the film lover on your list. Giving an experience trumps all gifts, and a destination experience can’t be beat. Check out the website for options. filmfestival.tcm.com. With all the upcoming parties and evenings out, it calls for a dramatic smokey eye. 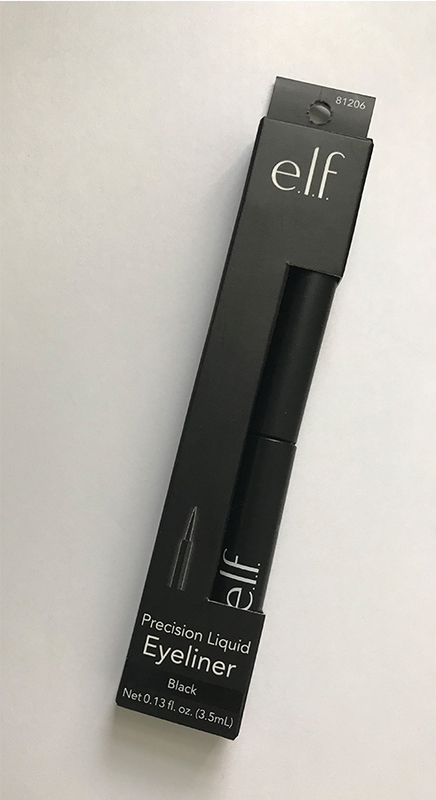 I’m never without my black eye liner, and I’ve just discovered a new lust, e.l.f Cosmetics. The company has eye shadows in perfect pallets, excellent brushes, and best of all, is incredibly affordable. Precision Liquid Eyeliner, $3, elfcosmetics.com.